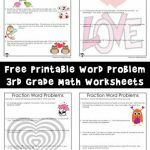 We’re picking up where we left off last school year with our series of word problem worksheets for 3rd grade! 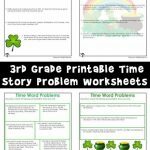 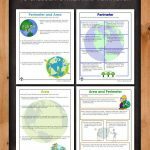 These worksheets were specially designed to coincide with both the common core classroom guidelines AND the seasons and holidays during the school year. 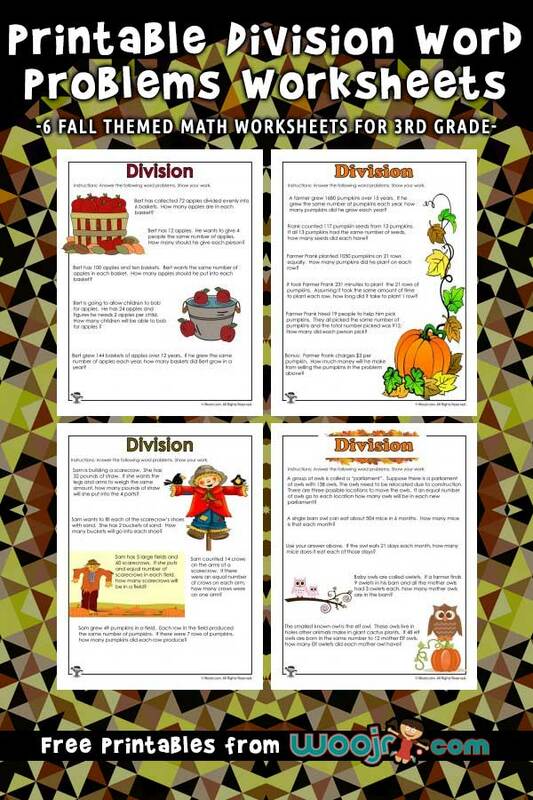 This particular set of division word problems worksheets have a fall theme throughout, with questions about scarecrows, apples, owls and pumpkins! 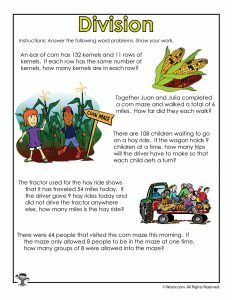 Together Juan and Julia completed a corn maze and walked a total of 6 miles. How far did they each walk? 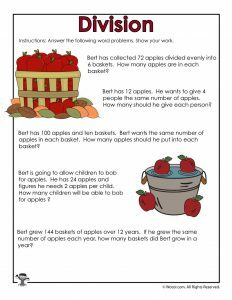 Bert has 12 apples. He wants to give 4 people the same number of apples. 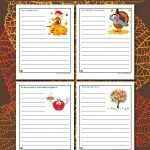 How many should he give each person? 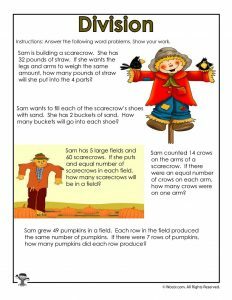 Sam grew 49 pumpkins in a field. 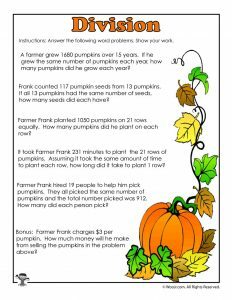 Each row in the field produced the same number of pumpkins. 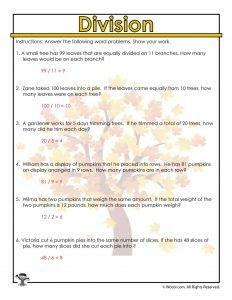 If there were 7 rows of pumpkins, how many pumpkins did each row produce? 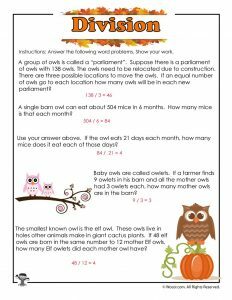 Baby owls are called owlets. If a farmer finds 9 owlets in his barn and all the mother owls had 3 owlets each, how many mother owls are in the barn?